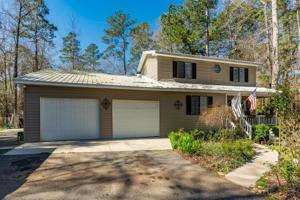 You will love this charming, 3 bedroom 2 bath home located in desirable Forest Lake Village. 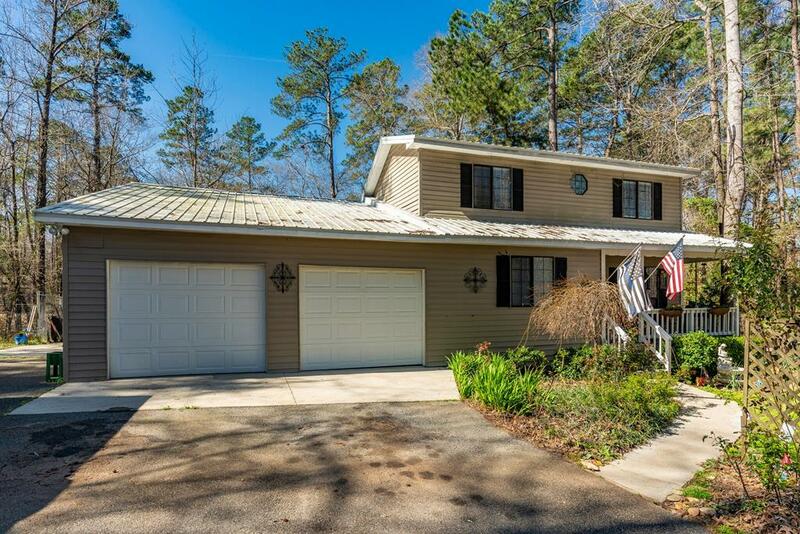 Tucked away on a quiet street with only a few neighbors this little beauty is centrally located between Eatonton and Milledgeville making your commute a breeze. The master is on the main floor with 2 bedrooms and a bath located upstairs. There is also a bonus room on the main floor that could be used for an additional bedroom or an office. Nice rocking chair front porch to enjoy the privacy and serenity of the area. Forest Lake Village offers a voluntary HOA with use to the neighborhood boat ramp. Make your appointment to see this little charmer today! The data for this listing came from the Milledgeville MLS, GA.